The Bradley women’s basketball team started off the season on the wrong foot. 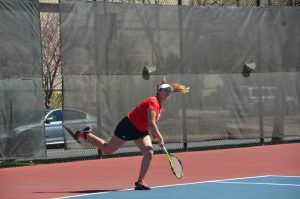 The Braves dropped the first two games of their regular season at Kent State Friday and at Butler Sunday. The Kent State game featured a one-sided affair that saw the Braves fall behind 43-25 in the first half, ultimately losing 77-52. 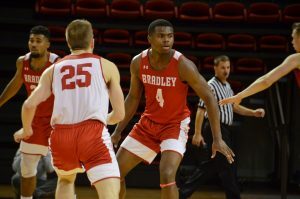 Bradley shot 31 percent from the field for the game and head coach Andrea Gorski attributed that to their post players finding themselves in foul trouble. 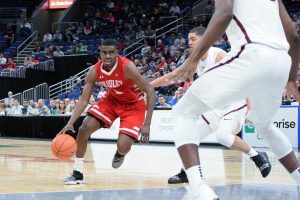 Bradley played a much closer game at Butler Sunday as they lost a two-point game 58-56. The Braves, once again, found themselves in a hole as they were outscored 18-2 in the first quarter. Gorski said the main problem with the first quarter play was the style of defense the Bulldogs were showing. Throughout the three remaining quarters, Bradley outscored Butler by 14 points after they adjusted to the zone defense. 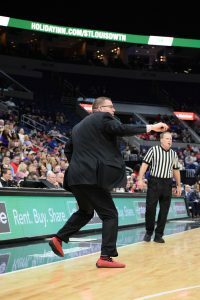 “Once we started the second quarter, getting the ball moving, we started figuring out their zone a little bit more and we were able to score easier,” Gorski said. The Braves now return home to welcome two tough teams for their first home regular season games. 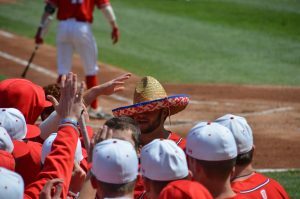 They host Detroit at 11 a.m. Friday and St. Louis at 2 p.m. Sunday. 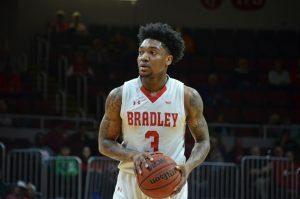 Detroit is expected to finish near the top in the Horizon League, while St. Louis is currently the favorite to win the Atlantic 10 conference, so the Braves will have their work cut out for them. As far as a game plan goes for this weekend, Gorski said she realizes the key is going to be limiting the perimeter players for both teams.